If you’re thinking of sending us your new album or EP for review, please read the instructions below carefully. Or carelessly, your choice. Please send us a download link to this email address. The email should contain a link to stream/download your album along with any PR materials, including a streaming link for at least one track so we can hear what you sound like. It’s helpful to have at least one track from the record in Soundcloud format as we’ll include it in the review if we publish. Please do not attach MP3s to your email or our mailbox will get full up! If your release gets selected for review, the writer covering it may contact you for a physical copy if you have that available. Albums get allocated to writers on a random basis so there’s kind of a democracy going on. There’s nothing to stop you sending a copy to a particular reviewer directly if you really want them to hear it, but it probably won’t be them reviewing it for the site. We don’t review singles sorry. We do sometimes feature single tracks though so long as they’re newly released. Get in touch with Deputy Editor Jon Aird via our contacts page. Can I send you an album for review if it’s not just been released? Sadly no, we only review new release records. If your album’s release date is more than 6 months ago then we won’t be able to review it but by all means give us a shout when your next release is out. Unfortunately we don’t have enough writers to cover even half of what we’re sent so if your release doesn’t get reviewed, it’ll be an issue of capacity more and no judgement on the quality of your material. 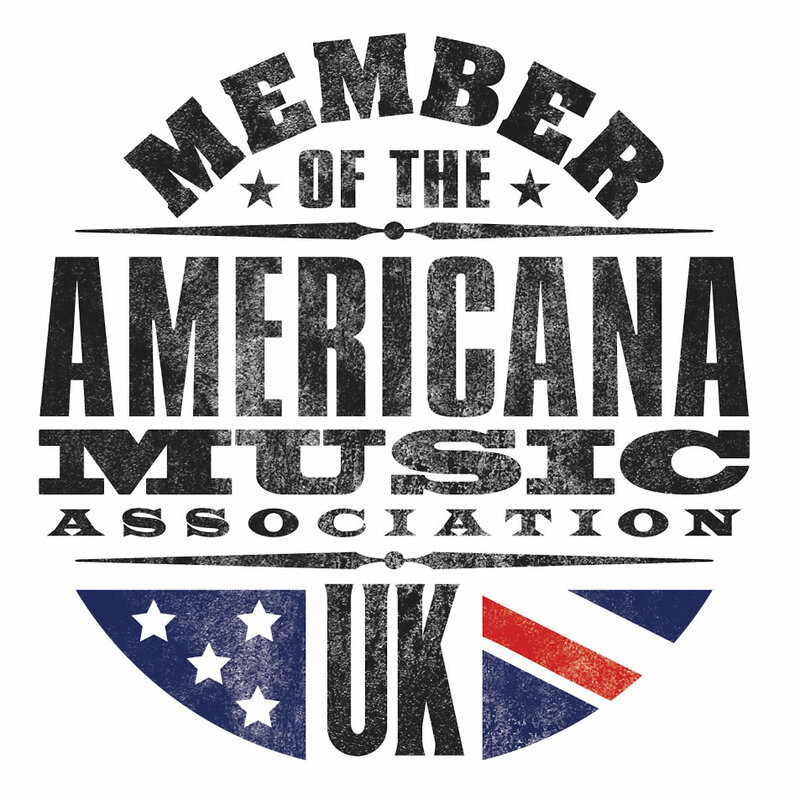 We cover left-field americana, folk and indie/alternative with a folk or twang bent. 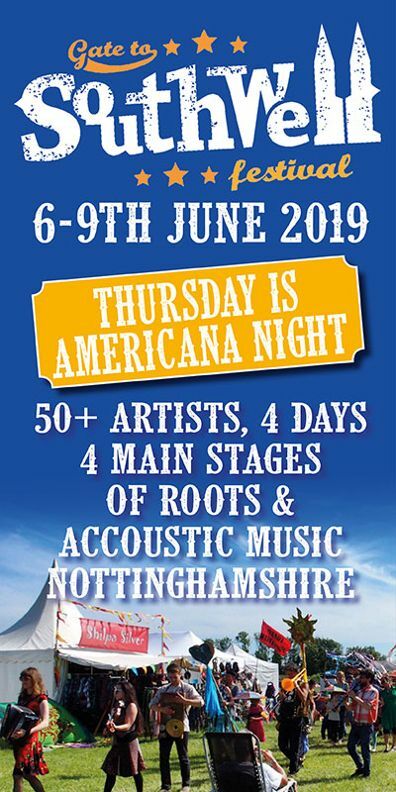 We don’t cover Nashville-esque mainstream country, stuff branded americana that sounds like mainstream country, blues, R&B, soul or any genres that don’t fall under our still rather wide americana umbrella. We’re not judging the genres, just ensuring we cover stuff that we know something about. If you’re not sure, try us (unless you voted for Trump, we have our standards). Writers love to receive vinyl or books as they’re still rare as hen’s teeth (actually this apparently isn’t the case anymore) but please contact us before sending as we will need to give you a direct mailing address for whoever is covering it if they choose to. 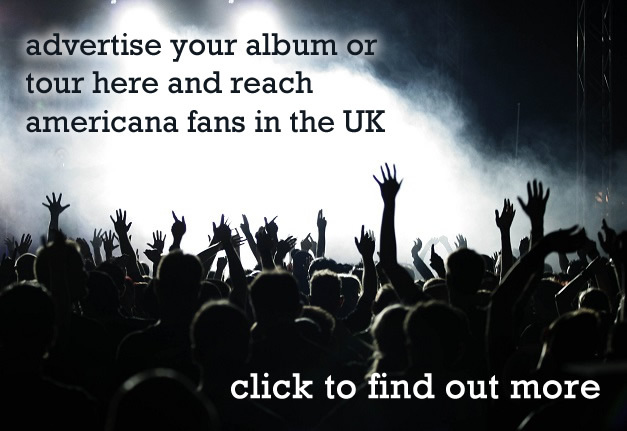 That’s fine so long as it’s not on CDR – if you do, please send to Americana UK, 42 Bridge Road, Liverpool, L18 5EG, UK. Sorry. The times they are a changin’ my friend.